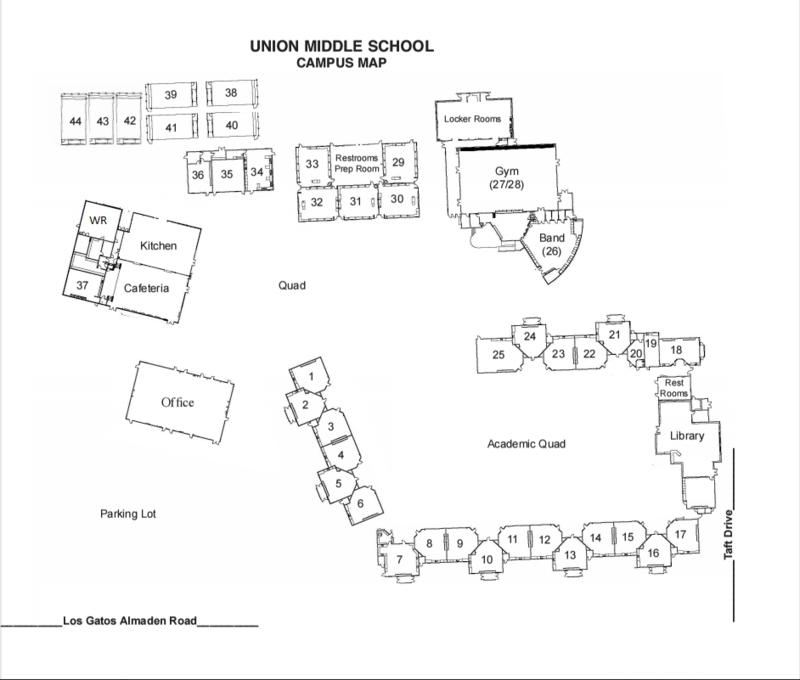 At UMS, the safety of our students is our top priority. 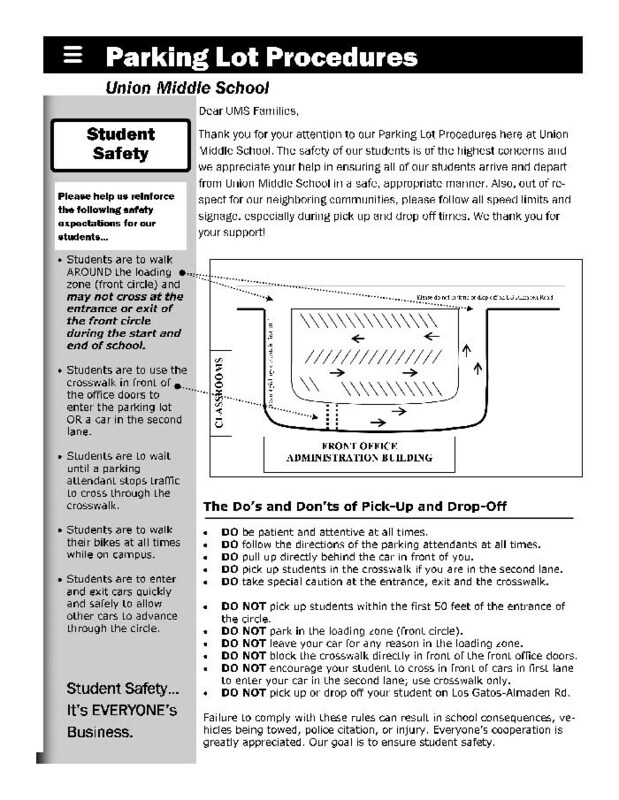 Please ensure that you and anyone else who transports your child to and from school are aware of the expectations outlined in the below flyer. We appreciate your cooperation with these rules and thank you, in advance, for your respect of our parking attendants whose job it is to keep all our children safe.